Across the country, April is recognized as Child Abuse Prevention Month. State and local agencies and concerned citizens all work toward the common purpose of preventing child abuse and deliver a powerful, collective message about the importance of protecting children, supporting families and strengthening communities. The theme for our Child Abuse Prevention Month activities is #GreatChildhoods. The campaign asks adults to make a positive difference in the lives of children so that they have the #GreatChildhoods they deserve. The campaign also incorporates Prevent Child Abuse America’s symbol for prevention – the pinwheel, and the Pinwheels for Prevention Campaign. 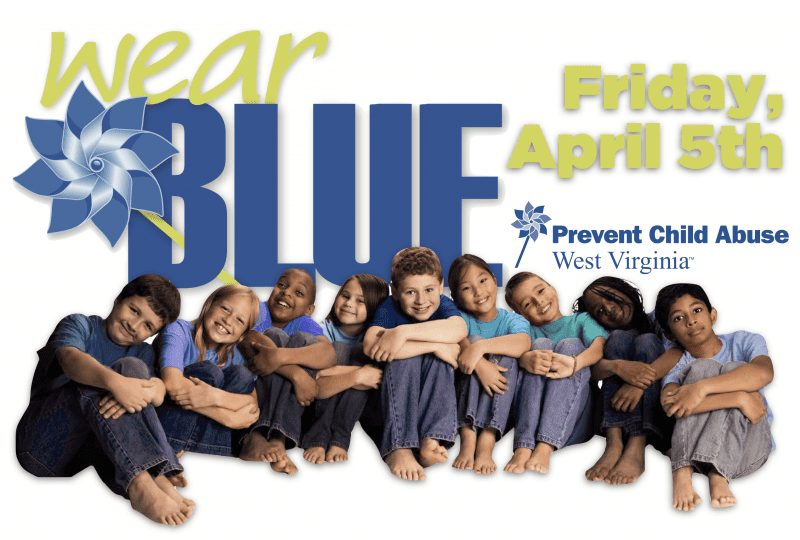 Click HERE for our calendar of Child Abuse Prevention Month activities occurring nearly every day in West Virginia during April. Please check out our CAP Month Fact Sheets for helpful tips and suggestions that you can share to support optimal child development and help EVERY child in West Virginia grow up free from abuse and neglect. There are activities you can do EVERY day to help build protective factors that prevent child abuse and neglect. For some helpful ideas check out the National Child Abuse Prevention Month Resource Website.